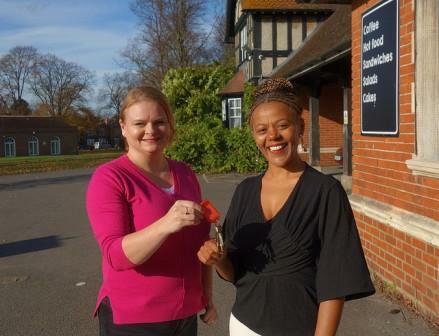 Reading Council today announced the new tenant of Palmer Park’s Lodge Café as Award winning Tutu Melaku, the founder and owner of Tutu’s Ethiopian Table. The new venture replaces the Chalkboard Café, which closed in 2017. The café is located close to the park playground at the edge of Wokingham Road in east Reading.